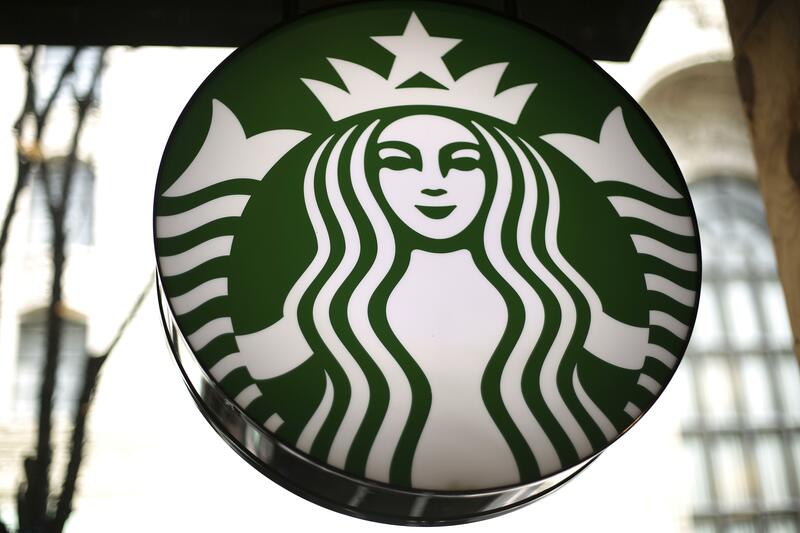 UPDATED: Fri., April 19, 2019, 5:24 p.m.
Starbucks is investing in solar farms across Texas as part of an effort to save $50 million annually in utility costs over the next 10 years. Two completed, 10-megawatt Texas solar farms owned by Cypress Creek Renewables in Wharton, Texas, and Blossom, Texas, already are providing power for 360 of its more than 1,000 stores in the state, including Dallas-Fort Worth. Also, Starbucks is investing in six new Cypress Creek solar farms in Texas, representing 50 megawatts of solar energy. In total, the portfolio of eight projects announced last week will reduce carbon usage by 101.000 tons per year. Starbucks said that’s the equivalent of planting nearly 2.5 million trees. Starbucks didn’t break out its solar investment in Texas, but said it has spent more than $140 million over the past two years toward renewable energy development. The past 10 years, the company said renewable energy and other green efforts has saved it about $30 million in annual operating costs. Published: April 15, 2019, 3:08 p.m. Updated: April 19, 2019, 5:24 p.m.